Chiffchaff (Phylloscopus collybita). Male. Taken at Aston Upthorpe Downs, Oxon., on Apr 13th 2014. Male. Taken at Aston Upthorpe Downs, Oxon., on Apr 13th 2014. Chiffchaff (Phylloscopus collybita). Juvenile. Taken at Otmoor, Oxon., on August 14th 2016. Juvenile. Taken at Otmoor, Oxon., on August 14th 2016. 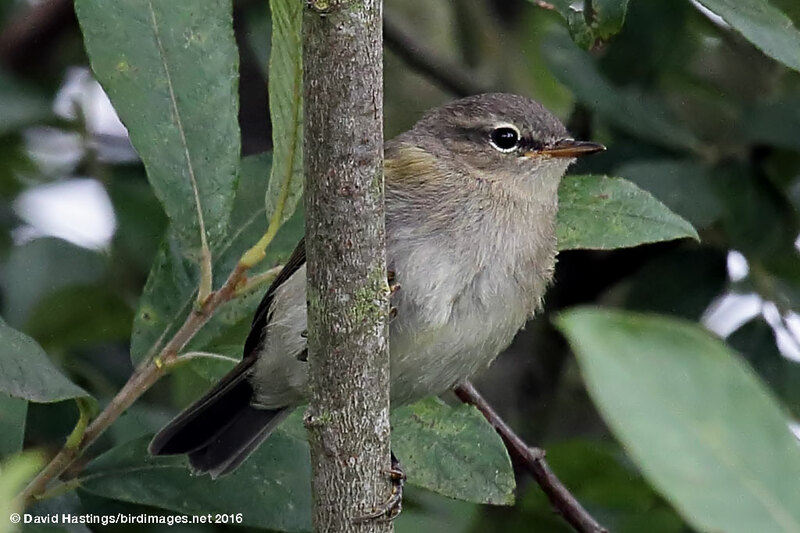 The Chiffchaff is a small olive-brown warbler which actively flits through trees and shrubs, with a distinctive tail-wagging movement. Less bright than the similar Willow Warbler and readily distinguished by its song. It can be found in most of the British Isles in summer, excluding more mountainous areas. Some birds spend the winter in southern England, but the majority migrate southwards to the Mediterranean. 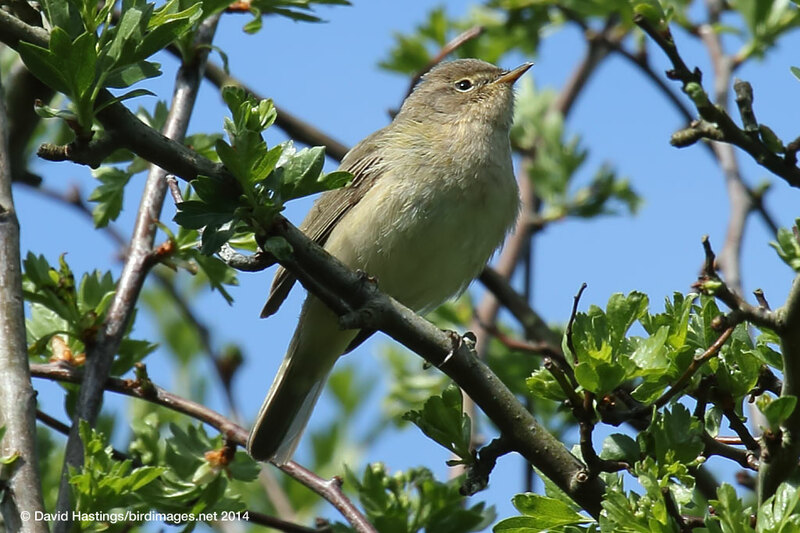 Chiffchaffs breed in open woodland with tall deciduous trees and moderate scrub layer. They are usually the first warblers to arrive in spring, and are easy to spot before trees are in full leaf. There are about 1.2 million breeding territories in the UK, and between 500 and 1000 birds spend the winter here.